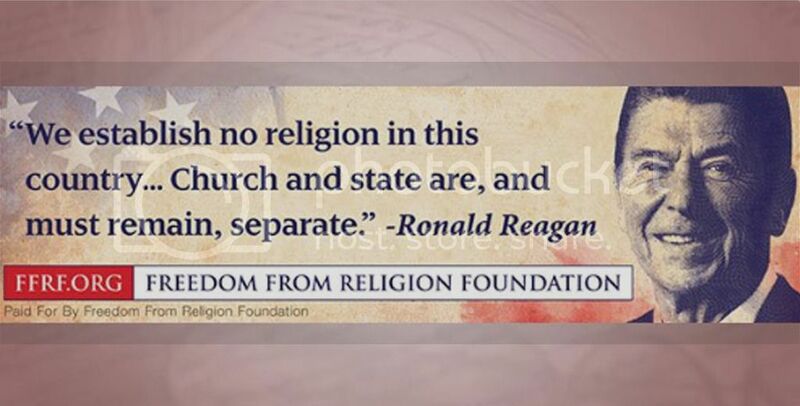 Attendees arriving in Cleveland for the Republican National Convention next week will be greeted by a giant billboard with President Ronald Reagan’s image, quoting him saying, “We establish no religion in this country.” The sign was purchased by an atheist group called the Freedom From Religion Foundation. 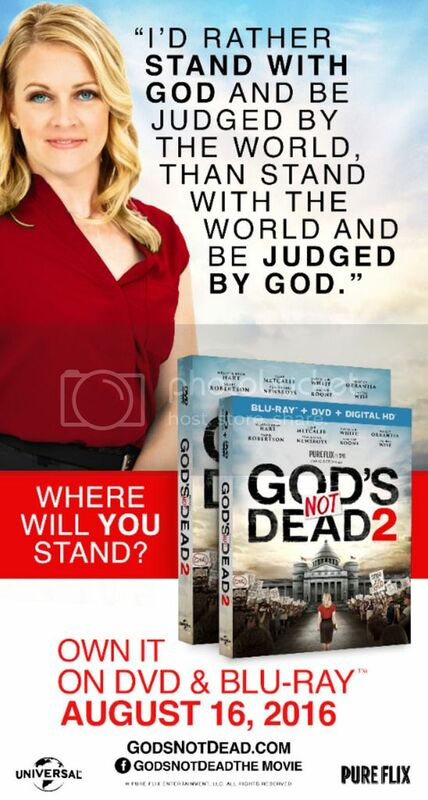 What convention attendees won’t see, though, is an even larger sign with a pro-religion message that would have advertised the DVD release of God’s Not Dead 2. That’s because, after two months of back-and-forth with the movie’s distributor, the billboard company, Orange Barrel Media, may have deemed the Christian-sounding messaging needlessly provocative. The Cleveland Host Committee is, in fact, working with the RNC to guarantee that anti-Republican groups don’t spoil the convention venue with provocative signage (the Democratic National Convention is working in concert with Philadelphia for similar assurances for their convention). It's unclear, though — even from the multiple emails sent to Pure Flix — whom it was who actually deemed the God's Not Dead 2 sign inappropriate. A spokesman for the mayor of Cleveland said the city had no objections to the content of the sign. One email from Orange Barrel to Pure Flix, though, reads: "This would not be approved. Way too incendiary." The "incendiary" text the email refers to, is this: "I'd rather stand with God and be judged by the world than stand with the world and be judged by God." Since the deadline has passed for a God’s Not Dead 2 sign to appear at the Republican convention, it seemingly allows the Freedom From Religion Foundation’s pro-atheism message (which appears on a Clear Channel billboard) to go unchallenged. 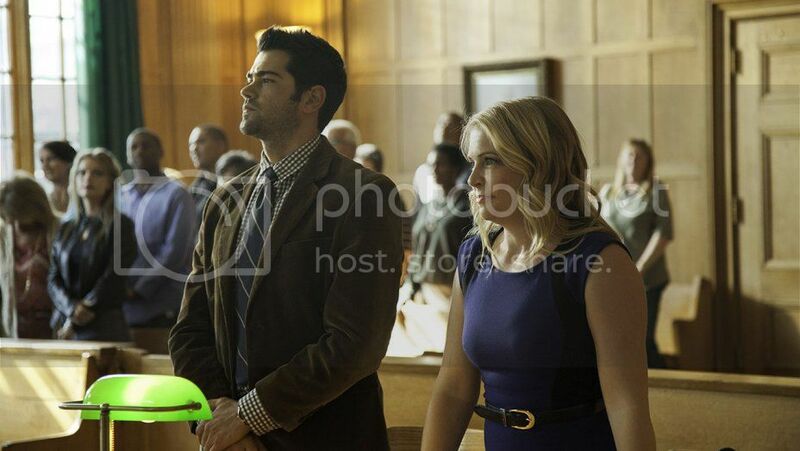 Watch the trailer for God's Not Dead 2. The DVD comes out Aug. 16 from Universal Pictures Home Entertainment. Want to bring David to your church? Let us know here. We'd love to help make it happen!